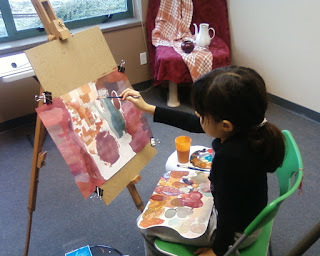 Vancouver Fine Art Atelier: Still life gouache painting session. Still life gouache painting session. 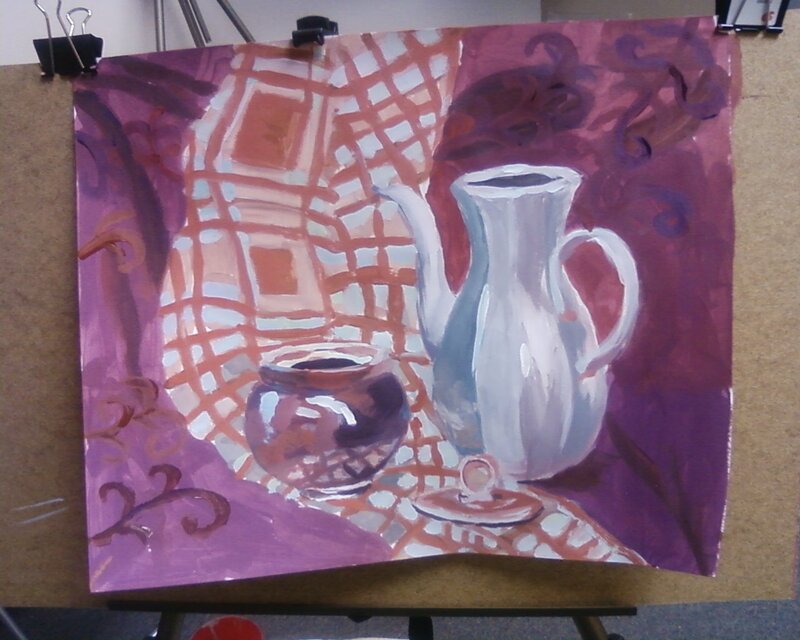 Take your paints and brushes and try to make a realistic still life. Learn about different color palettes, mixing techniques, proportions, gradients, layering, light and shadow. Create and have fun with us.